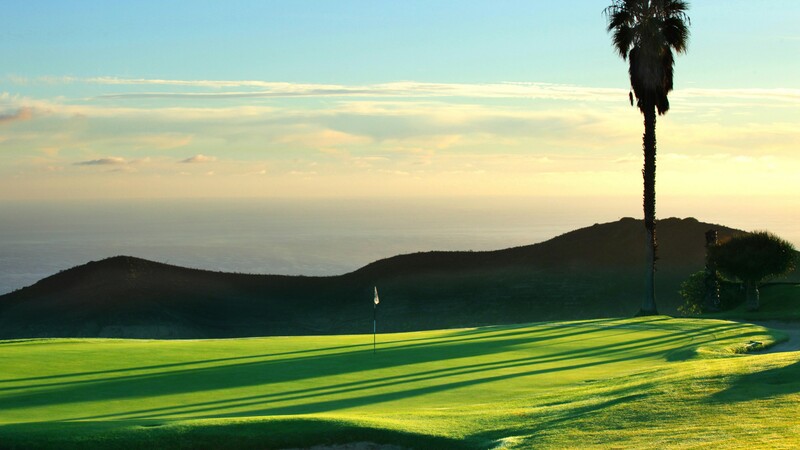 The Real Club de Golf de Las Palmas is the oldest golf course in Spain, the club is also known as Bandama Golf. 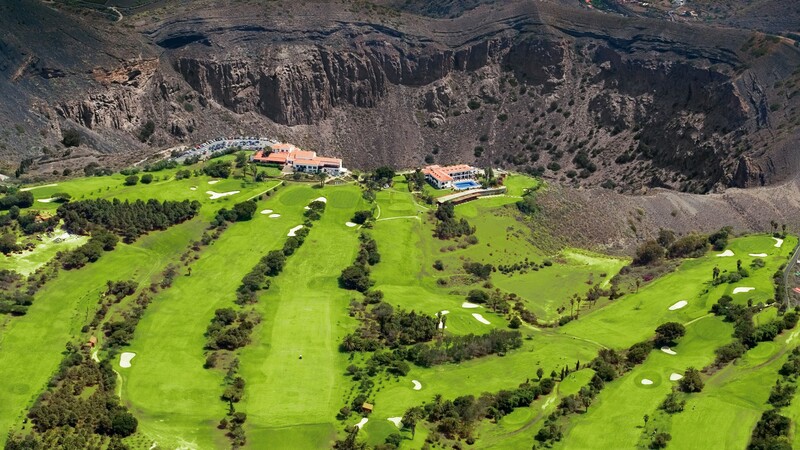 Located on the crater's edge of long extinct Bandama volcano this golf course affords panoramic views of the mountains to one side and the Atlantic Ocean to the other. 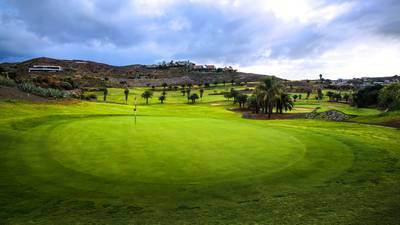 The fairways of Real Club de Golf Las Palmas are lined with mature tropical flora, and are often crossed by dry river beds (barrancos), whereas the golf greens are small and well protected. 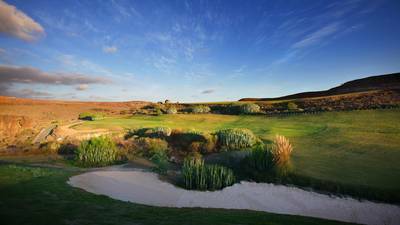 As you would expect from its location there are deep ravines and rocky areas making accuracy most important. 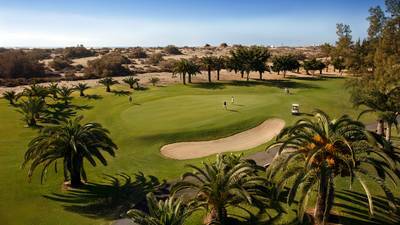 Despite not being a long course it requires a careful club selection to hit the fairways and greens. 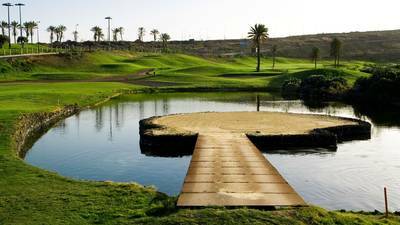 This is a course and club house with history and although located more central Gran Canaria a round of golf is most enjoyable here.